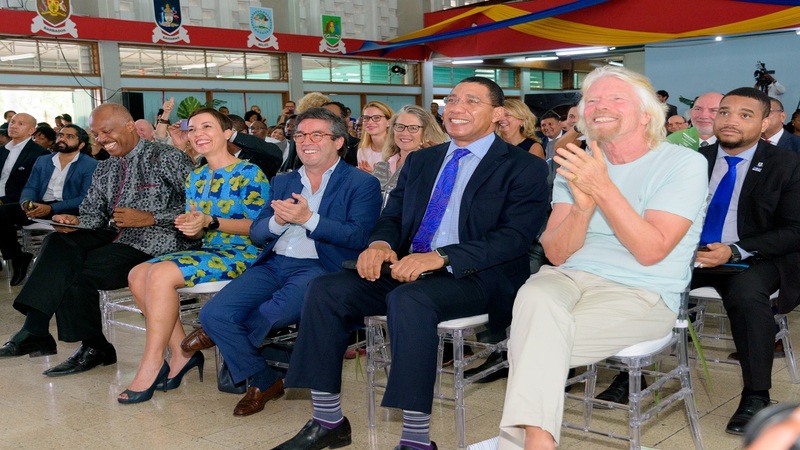 Stakeholders and government members including Prime Minister Andrew Holness and Sir Richard Branson at the launch of the climate change accelerator on Thursday. 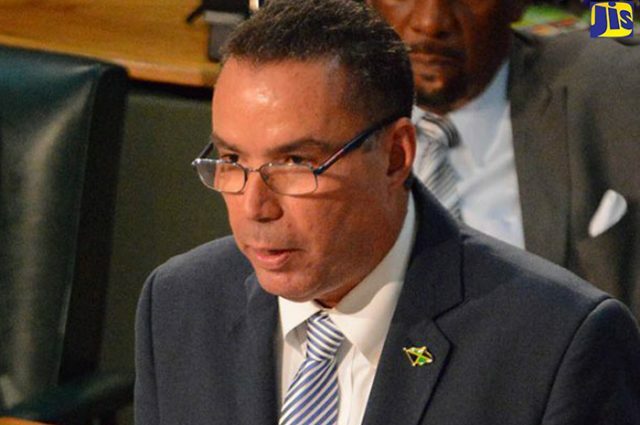 A ground-breaking partnership to support the Caribbean’s ambition to become the world’s first ‘climate-smart zone’ launched in in Kingston on Thursday. 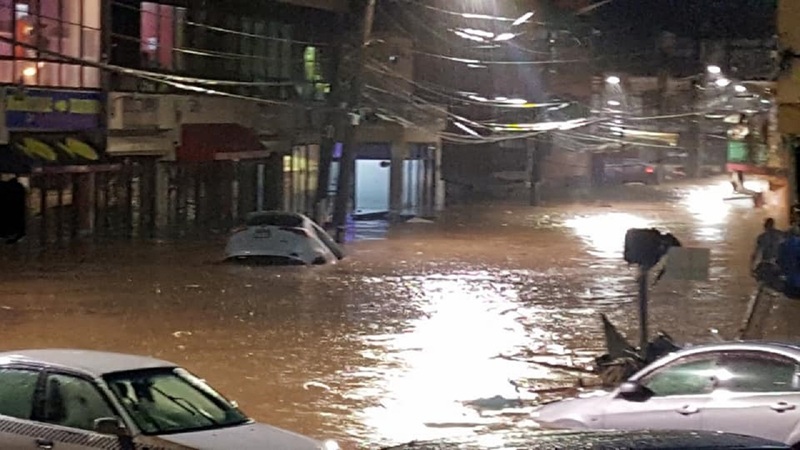 The accelerator has created an unprecedented coalition including 26 countries and over 40 private and public sector partners which will implement climate solutions for resilience, renewable energy, development of sustainable cities, oceans and transportation. 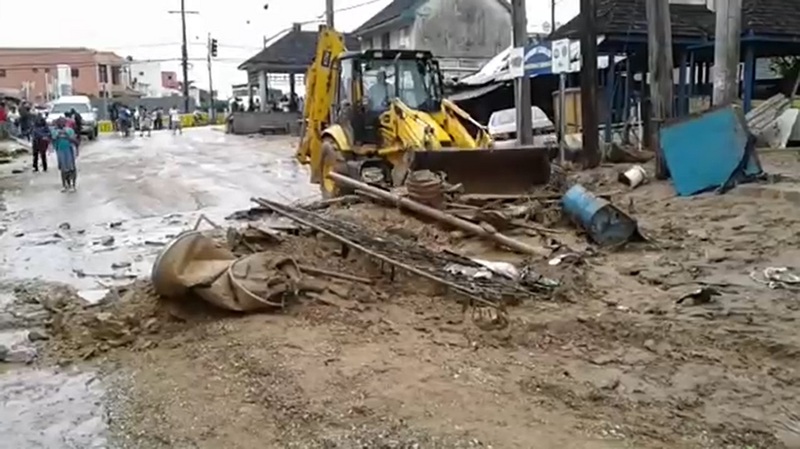 This climate-smart zone will not only protect the region but create jobs and a new economy in climate-smart infrastructure. (L - R) Sir Hilary Beckles, Vice Chancellor of the University of the West Indies, Senator Kamina Johnson-Smith, Minister of Foreign Affairs and Foreign Trade, Luis Alberto Moreno, President of the Inter-American Development Bank, Prime Minister of Jamaica Andrew Holness, and Sir Richard Branson, Founder of Virgin Group at the Launch of the Caribbean Climate-Smart Accelerator. Luis Alberton Moreno, President of the Inter-American Development Bank has played a key role in bringing together a multinational coalition of public and private partners to fast track public and private investments over the next five years. 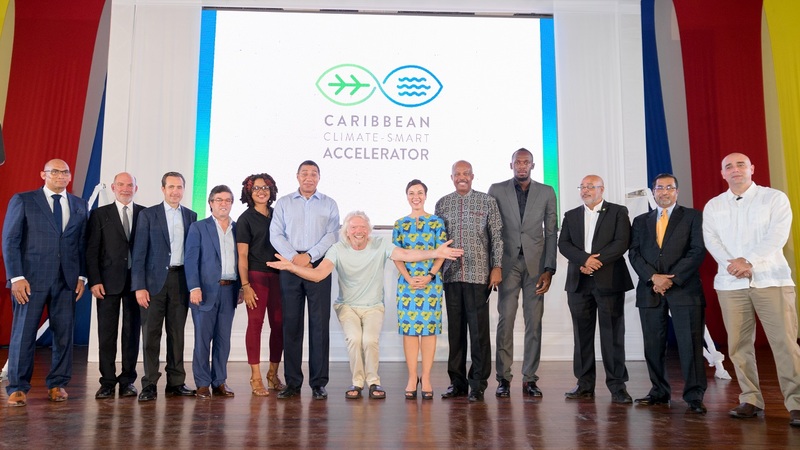 Caribbean institutions and agencies – including governments, CARICOM and the OECS – have already started to use the Accelerator’s unique platform of public and private stakeholders to make a difference.